Netflix’s understanding of its customer’s viewing habits has given it phenomenal powers. The company accredits its ability to interpret all the juicy data that its customers give it as the main reason behind its success. It claims that its system not only helps the platform to retain customers by keeping them happy but it also currently saves them around $1 billion per year as well. But how exactly does its system keep customers happy? The main pillar to keeping customers happy is Netflix’s recommendation system, which accurately predicts the kinds of shows and movies that each individual user is likely to want to watch next. In fact, these predictions are so accurate that a staggering 80% of the content watched by Netflix users is influenced by its recommendation system. Big data is increasingly going to mean big business. All companies in the future are going to have to implement big data-driven business processes if they wish to compete in tomorrow’s marketplace. Sadly, this will stack the cards enormously in favor of the bigger companies that have the resources to develop their own in-house big data tools. However, smaller companies will still be able to increase sales and get a much better return on investment for every dollar of their marketing budgets. 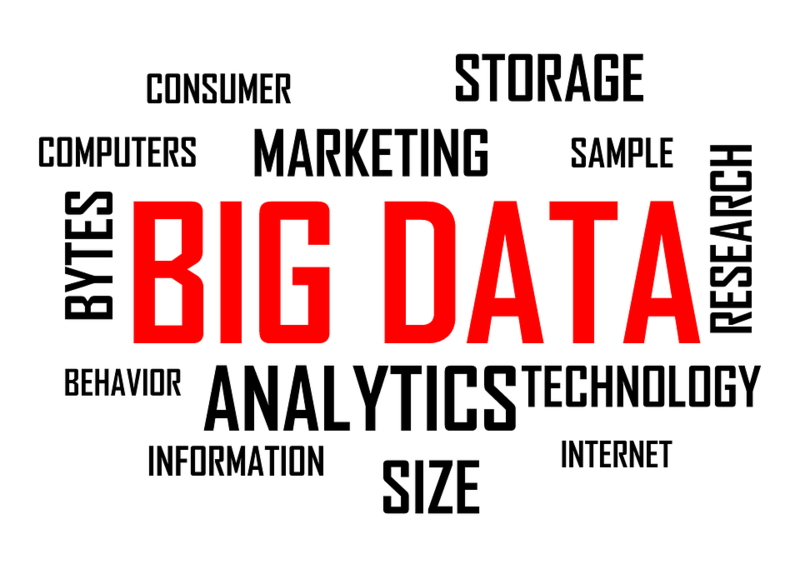 One industry that stands to gain massively from big data analytics is the movie industry. Everyone from small, low budget independent filmmakers to major Hollywood studios will reap huge gains from a data-driven approach to moviemaking. I have already touched on some of the main ways that data will help the movie industry, in this article we will take a look at how accurate analysis of data will help filmmakers tailor make their scripts for a target audience. While it has to be said that this new approach to filmmaking will remove much of the creativity and imagination from an industry already at the mercy of the dollar, for many filmmakers, it will also give them an opportunity to make their films a success. It is for this reason that companies such as Largo Films, itself made up of passionate filmmakers, decided to offer data-driven moviemaking services. 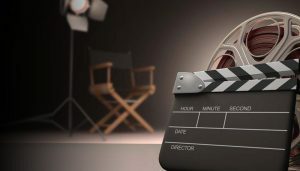 One of the services that the company offers is the chance for filmmakers to get their scripts analyzed to determine their precise appeal to their intended target audience. Largo Films has access to a trove of data regarding audience’s viewing habits and preferences. Once again, we can turn to Netflix to give you an example of just how accurate data can be. Netflix recently revealed that it has a list of films that its users find too scary to watch. Using an algorithm, the platform has been able to identify that films such as Teeth (2007), The Conjuring (2013), and The Human Centipede 2: Full Sequence (2011) were turned off en masse because viewers were simply unable to finish watching them. This might seem like a good thing, but it will mean that there is little chance that these people will watch the sequels. By applying the same data pattern interpretation to movie scripts, companies such as Largo Films are actually able to identify these kinds of issues and flag them up to the filmmakers. If the above trend as identified where the ending was found to be too disturbing, for example, the companies sophisticated algorithms would highlight the issue. A report is then generated and passed to the filmmaker. This information greatly empowers the filmmaker to make changes that are more in line with their desired effect on the audience and also favorable in terms of audience satisfaction. This process is already being used by Hollywood movie studios. 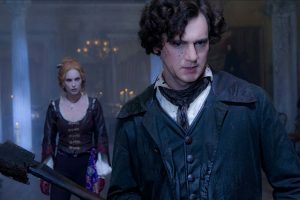 Famously, after having their script analyzed by the Motion Picture Group, the producers of Abraham Lincoln: Vampire Hunter ignored the advice they were given and released it. The film was a total flop and lost its production company millions of dollars. Alternatively, the producers of Oz the Great and Powerful had an early version of the script analyzed and heeded much of the advice given. The film made $484.8 million globally from its $200 million investment. Naturally, many scriptwriters are resistant to this new technology. Truth be told, it really is a double-edged sword. While many filmmakers are resistant to having their artistic vision corrupted by market considerations, the simple fact is that the film industry is a business. For years, star power has been at the core of the film industry. In most cases, actors were cast on the basis of their star power and therefore, ability to get bums on seats. Data-driven filmmaking has the power to remove the emphasis on such traditional marketing devices. By tailoring scripts for specific audiences, and then using effective data-driven target marketing, filmmakers will be able to pull in the kind of audience numbers that they are told they can expect. This means that filmmakers can accurately plan budgets so that they won’t lose money. Even if profits are small, as will naturally be the case in lower budget films, their films will be a financial success. Being assured to make money each time will give life to filmmakers who will then be able to continue to make films without the risk of being labeled toxic. Consider the talented Michael Cimino, whose film Heaven’s Gate was a box office catastrophe and effectively destroyed a very promising career. Data-driven moviemaking could have helped prevent this from happening and thus saved Cimino’s career. Though no artist likes being told how to change their vision, the beauty of big data is that it is just a guideline as to where a film might succeed and where it might fail. If you are an aspiring filmmaker and wish to learn more about how big data can help improve your script, contact Largo Films for further information.